You are here: Home › Blog › Is Your Car Ready for the Holiday Road Trip? It’s the great Aussie tradition – hitting the road over summer and heading off on adventures unknown! Just as you’ve probably discovered in trips past, preparation goes a long way towards a successful holiday, and we’re not just talking pre-planned itineraries and accommodation. A thorough check of your vehicle helps ensure that you and your family stay safe and happy on your car road trip these holidays. While a car service is generally recommended before any major trip, there’s plenty you can check yourself before starting out (and ideally you should begin a couple of weeks beforehand). Start with what’s under the hood. Check the battery terminals for signs of corrosion and hoses and belts for any visible wear and tear. Make sure there’s plenty of engine oil, coolant and windscreen washer fluid, and top up where required. And always do a check of the brakes to make sure they’re fully functioning, with no noise. Moving to the exterior, tyres are critical. Check all tyres, including the spare, for excessive wear or uneven tread, minor splits or embedded nails that might cause a puncture as soon as you hit rocky roads, and finally check tyre pressure and inflate if required. Be sure to test all lights and indicators and replace any bulbs, and check wipers to make sure they’re working well and the rubber isn’t worn. Don’t forget to clean the car, as you’re going to need good visibility through the windscreen and mirrors. Finally, pack a few essentials. Just as a first aid kit is a given, you should also have oil, coolant, basic tools, and rags or paper towel to clean up if you do need to change a tyre or top up the coolant. Need to replace or stock up on anything before you head off? Then take a look at our website. We’re parts specialists with an extensive range to suit all makes and models. 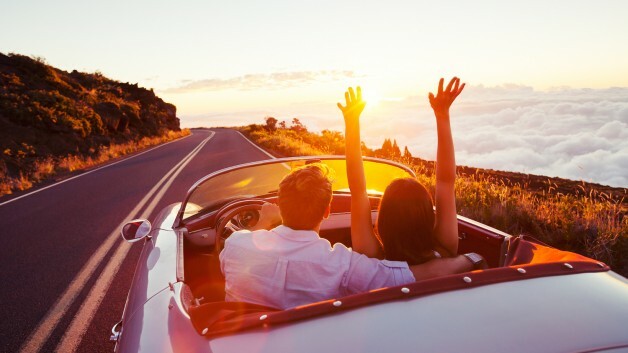 If you need advice on the right part for your vehicle, just get in touch today and we’ll help you get ready for your next car road trip.